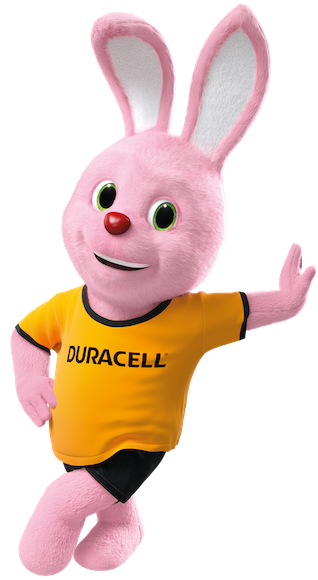 The move into running for Duracell builds on the iconic heritage of the always-running Duracell Bunny – the symbol of the brand’s power and longevity. The campaign will see Duracell focus on helping ordinary runners unlock their power within to go further and longer, just like Duracell products do. It will be latest entry into the sporting arena from a brand with significant heritage in sports partnerships, most recently as official tournament provider to the Rugby World Cup 2015 where it launched the successful #PowerCheck campaign.